One of the tricky parts of the Bible, or any ancient or religious literature, is trying to understand the historical context. In any given book of the Bible, which is an anthology, you run into a lot of information that requires you to dig deeper. You're given years, names, places, significant events, and historical markers -- but thousands of years later, the common person really doesn't connect to a lot of that with their general knowledge. My quest in trying to start doing online Bible breakdowns is that people will be more fluent on the Bible and not just take understandings from the mass or misconceptions. If we are to progress at all, or really say that we agree with a text, we need to do a healthy amount of analysis. This can take several years of time because like the Bible or any large text, there is a great deal to have to understand, navigate, and learn. You don't come into this world automatically knowing any language, you learn a native language from your family -- and for most of us, that's not the original language of the Bible. So today I'm taking on a book that's really a handful of paragraphs on a page -- Philemon. 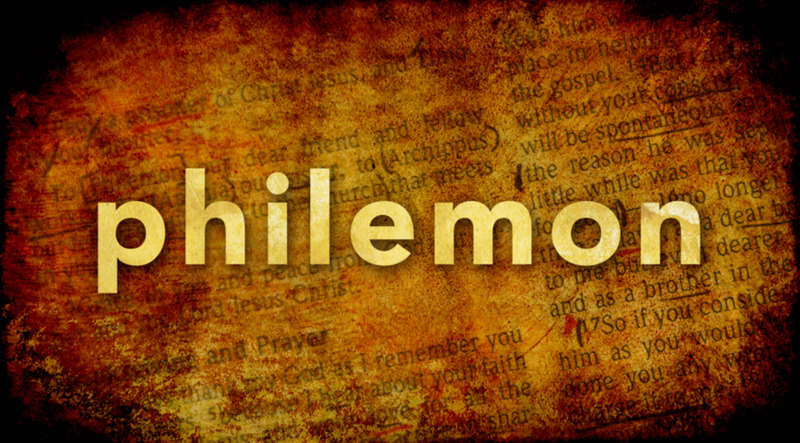 What is Philemon? Are you even sure it's in the Bible? It's right after Titus and before Hebrews. It's a letter by the Apostle Paul and Timothy given to Philemon. So first I think the really big question we need to answer before we go any further is: who are these people? Apostle Paul is considered a major figure in Christianity. Paul taught the gospel to the first century world. The gospel is the first four texts of the New Testament. This includes Matthew, Mark, Luke, and John. These are about the teachings and life of Jesus Christ according to those books. In the years 30s to 50s AD, or C.E., Paul founded several churches in Asia Minor and Europe. Paul took advantage of his status as a Jew and a Roman citizen to speak to a number of audiences. 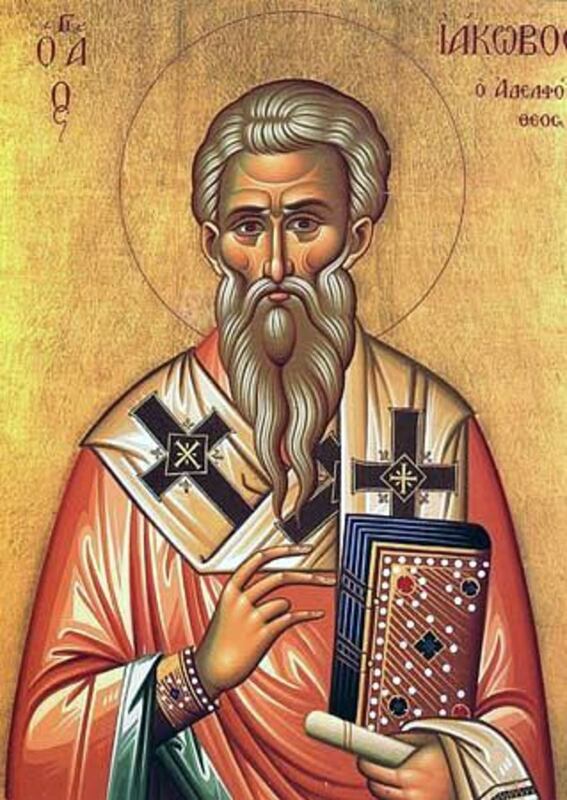 Prior to conversion, Paul persecuted Christians. Persecution of Christians in the Roman Empire occurred over a period of over two centuries. This was until the year 313 AD. That's when the Roman Emperors Constantine the Great and Licinius jointly agreed on the Edict of Milan, legalizing Christianity. 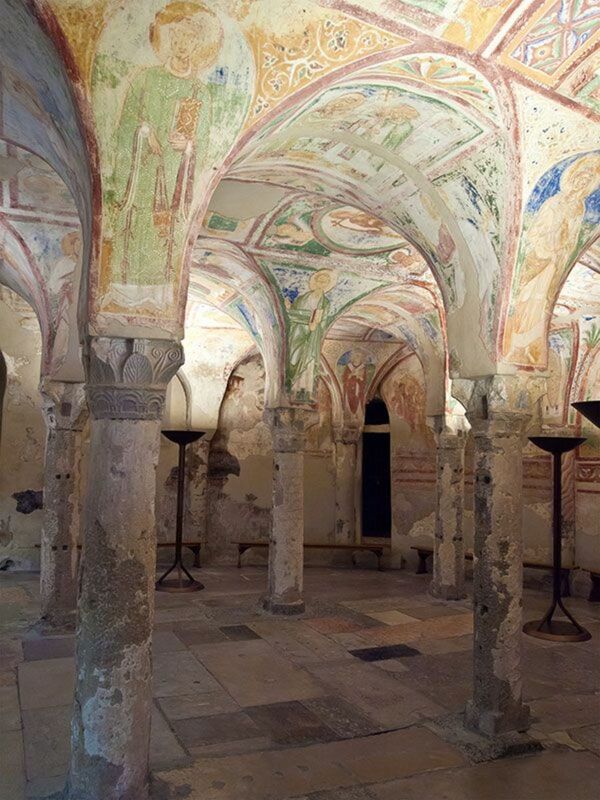 The Roman Empire persecuted Christians both on a state level and also by local authorities. It was on a sporadic, ad hoc basis, often by local communities. Starting in 250 AD, empire-wide persecution took place by decree of emperor Decius. The edict lasted eighteen months -- some authorities murdered Christians, while others renounced the religion so as to escape execution. In these early developing years after Jesus walked with his disciples, persecutions heavily influenced the development of the religion. So what made Paul convert? 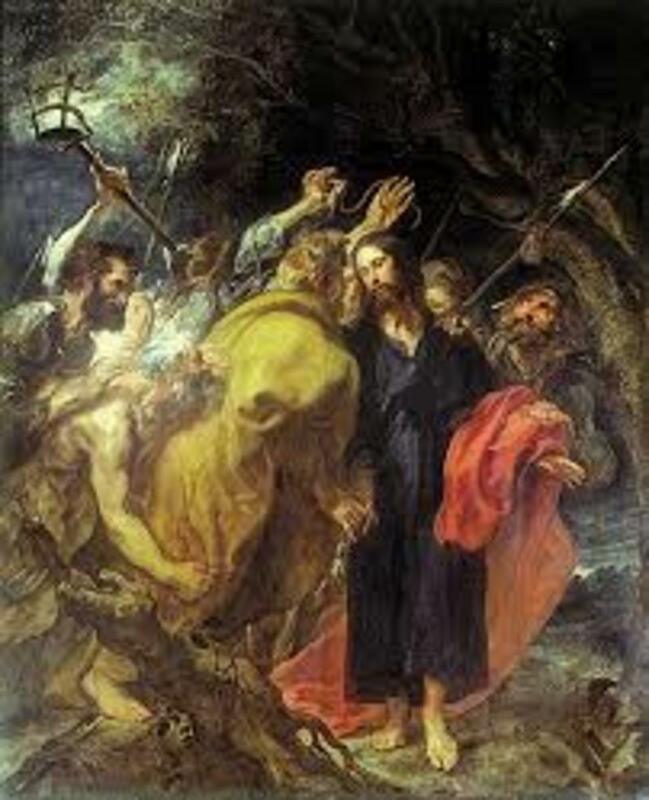 In the book of the Acts of the Apostles (often referred to as Acts), while Paul was traveling on a road from Jerusalem to Damascus on a mission to "arrest them and bring them back to Jerusalem" Jesus appeared to him. This was after Christ's crucifixion and resurrection. Paul, who was originally called Saul till after this conversion, went blind for 3 days. His sight finally came back when he was with Ananias of Damascus. 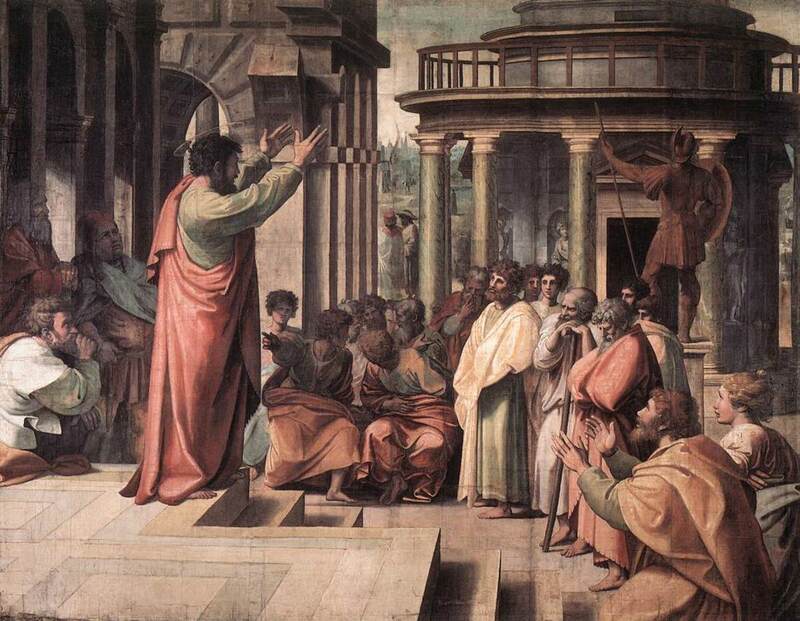 From there, Paul started preaching on the gospels. Stating that Jesus of Nazareth is the Jewish Messiah and the Son of God. This was a controversial topic among Jews at the time, who believed that the messiah hadn't appeared yet. About half of the book of Acts deals with Paul's life and his works. The messiah is considered to be a promised deliverer of the Jewish nation according to the Hebrew Bible. This can also be referred to as the Tanakh. It is also considered the Old Testament, but variations do arise here. Most people who follow Christianity can likely sum up who is Paul. Timothy might be somewhat trickier. Timothy, the other writer in the letter to Philemon was from the Lycaonian city of Lystra in Asia Minor. He was born of a Jewish woman who became a Christian and to a Greek father. Paul came across him during his second missionary journey. He became Paul’s friend and co-worker along with a third person, Silas. The New Testament indicates that Timothy traveled with Saint Paul, who was also his mentor. 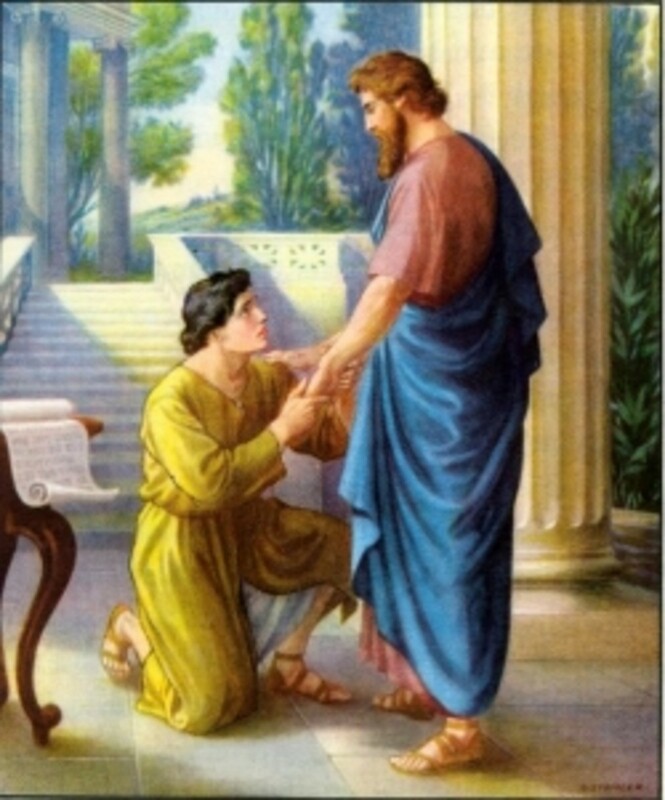 Paul entrusted him with important assignments. Timothy was jailed at least once for his efforts. When Paul was imprisoned, he asked for people to contact Timothy so that he could bid him farewell. Fun fact: Timothy is the patron saint to ward off stomach and intestinal disorders. Philemon was a wealthy Christian. Possibly a bishop. Philemon likely converted to Christianity through Paul's ministry. The Menaia of 22 November, a book used by the Eastern Orthodox Church, reads that Philemon along with Apphia, Archippus, and Onesimus were persecuted at Colossae during the first general persecution in the reign of Nero. He is known as a saint by several churches. So is his wife: Apphia. 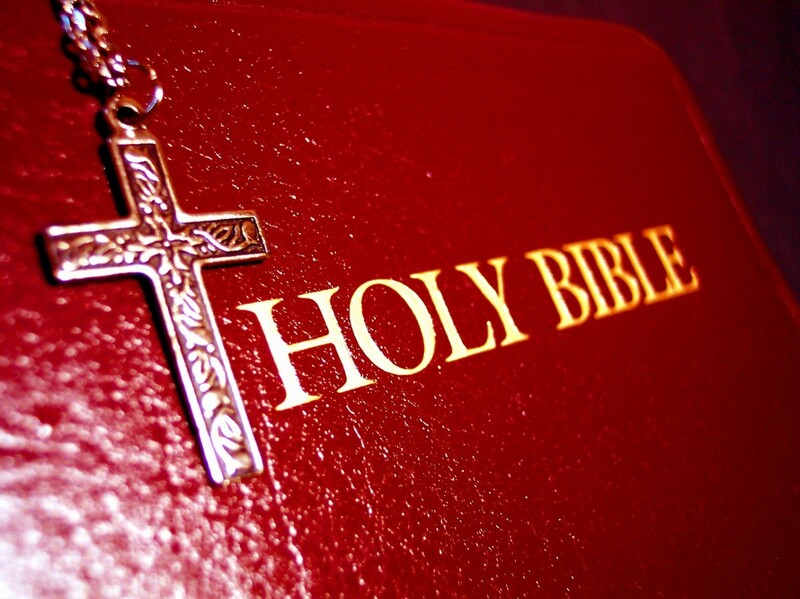 So what is the Book of Philemon? It's a prison lettered co-authored by Apostle Paul and Timothy to Philemon. It deals with the themes of forgiveness and reconciliation. Paul writes that he is "a prisoner for Jesus Christ", calling Timothy "our brother", and addressing Philemon as "fellow laborer" and "brother." Onesimus, a slave that had departed from Philemon, returned with this letter. 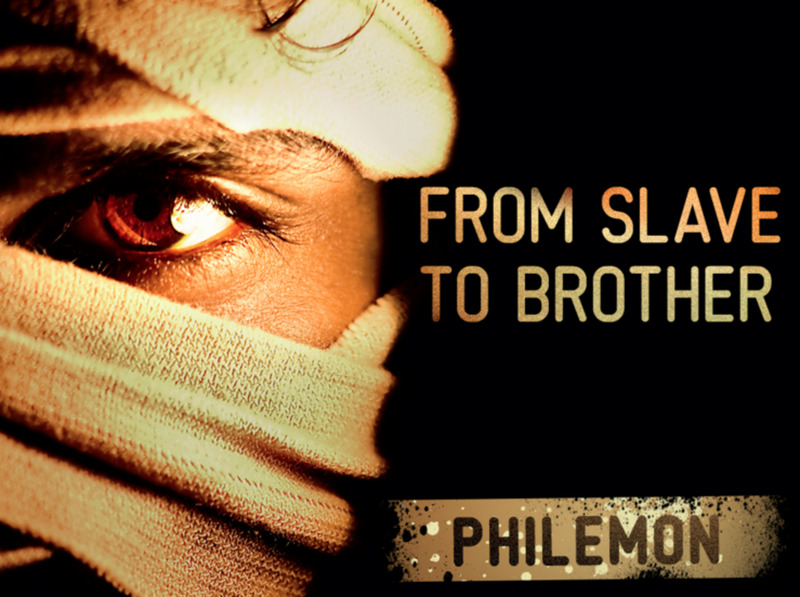 Paul wanted Philemon to receive Onesimus as a "brother beloved." Scholars overall do not dispute the authorship of the letter, but do see it as from Paul, who used to be Saul. How do People Commonly View This Story? According to the widely held interpretation, Paul wrote this letter on behalf of Onesimus. He was a runaway slave, and had somehow wronged his owner Philemon. Slavery at this time was incredibly common and out in the public compared to what society has now. Now most slavery in the western world is behind doors, human trafficking is still at large, and always nefarious. Slavery at times in the Bible has to do with indentured service, but not always. It is always wise to look at the history and context of slavery within a particular culture because it can widely differ -- for instance, the type of slavery and conditions you find in the transcontinental slavery from the 15th to 19th centuries vs. slavery in Egypt from 1550-1175 B.C.E. with 80% of the population roughly seen as slaves. The details of what Onesimus did are unknown. Paul didn't write about that. It is often assumed that he ran away after stealing money, as Paul states in verse 18 that if Onesimus owes anything, Philemon should charge this to Paul's account. Sometime after leaving, Onesimus came into contact with Paul, although again -- the details are unclear. He could have been arrested and imprisoned next to Paul. Alternatively, he could have heard Paul's name (as his owner was a Christian) and so travelled to him for help. After meeting Paul, Onesimus converted to Christianity. Paul and Onesiums' friendship grew there, Paul would have been glad to keep Onesimus with him. However, he considered it better to send him back to Philemon with the letter, which aimed to reconcile them as Christian brothers. The preservation of the letter suggests that Philemon followed Paul's request. Paul frequently uses themes of slavery and freedom in his writing. This doesn't mean that Paul was trying to end all slavery, but definitely started the conversation to get people to rethink an institution that goes as far back as civilization. If anything, it called for people to rethink how they treated slaves. I'm not sure in the minds of people at the dawn of the first millennium, people really thought of absconding slavery entirely. It probably didn't seem possible. These are initial seeds to start the process of ending it. Even though it is still a present evil today. Paul was not questioning whether slavery was right or wrong. Paul did however view slavery as a human institution, and believed that all human institutions were on the decline. Paul believed Jesus would return soon ending what we currently know right at the root. It's difficult to say how long Paul even imagined the future going, but likely not as far as our present. Paul felt that Onesimus should return to Philemon but not as a slave, but under a new bond. Roman law allowed the owner of a runaway slave to go quite far with them -- including executing them. This is a real concern Paul had. 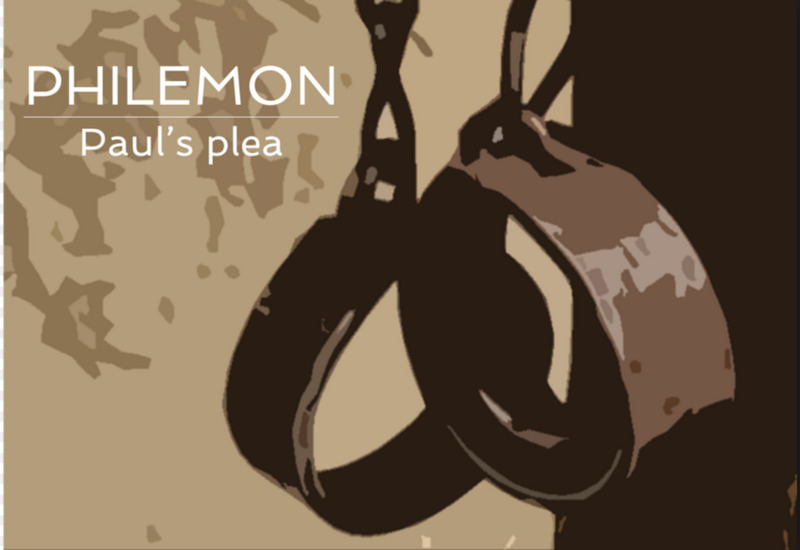 Paul didn't want Philemon to take drastic measures, but instead treat Onesimus as a person. Paul is trying to break through a social barrier that today would be hard for the western world to understand. We see this in many of Paul’s letters, urging for unity with others and unity with Christ -- a change of identity. Pope Benedict XVI mentions this letter in the Encyclic, Spe salvi. He sees the power of Christianity as power of the transformation of society. Those who, as far as their civil status is concerned, stand in relation to one an other as masters and slaves, inasmuch as they are members of the one Church have become brothers and sisters—this is how Christians addressed one another... Even if external structures remained unaltered, this changed society from within. When the Letter to the Hebrews says that Christians here on earth do not have a permanent homeland, but seek one which lies in the future (cf. Heb 11:13-16; Phil 3:20), this does not mean for one moment that they live only for the future: present society is recognized by Christians as an exile; they belong to a new society which is the goal of their common pilgrimage and which is anticipated in the course of that pilgrimage. Christian views on slavery are varied both regionally and historically. In the early years of Christianity, slavery was a feature of the Roman Empire. Saint Augustine described slavery as being against God and a product of sin. In the eighteenth century, the abolition movement took shape among Christian people in various parts of the world. The Bible as used by both pro-slavery advocates and abolitionists to support their respective views. But now, it would be incredibly strange if any Christian groups even remotely supported slavery. If Onesimus had not returned: an outlaw and a fugitive with little to no options to support himself, his other option would have been severe punishment by his master. This letter could have saved him from abuse. The message is to pardon people from hurts. The slave population in 1st century Rome was approximately one third of the total population.